The Royal Women of Influence exhibition at the Drapers’ Hall was an outstanding success during the two weekends of the Heritage Open Days. 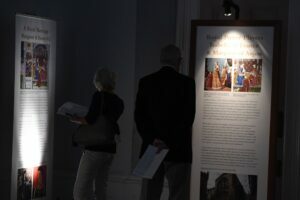 Over 2,000 people – from children and young people to senior citizens – visited the Hall and exhibition, which received glowing praise. 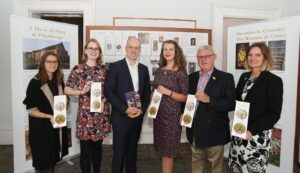 The exhibition followed a very successful Launch and Preview on 5 September held by Medieval Coventry and sponsors Coventry City of Culture Trust. 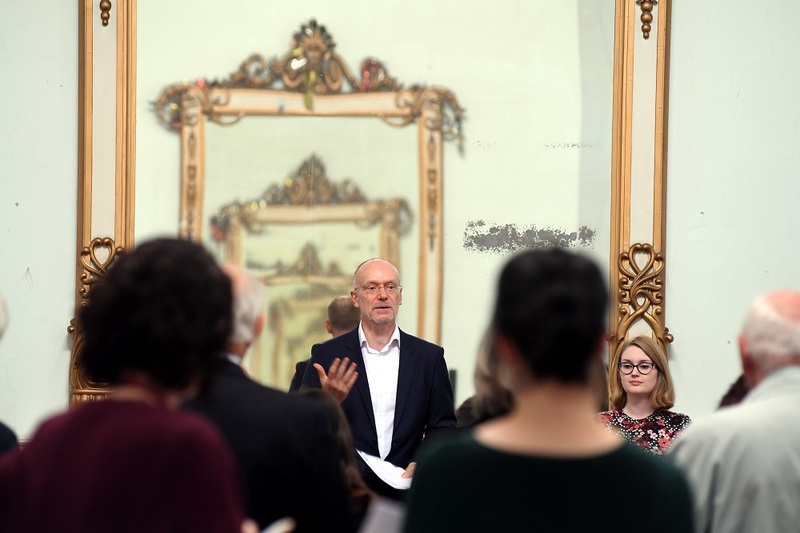 It included welcome speeches and guided tours by Mark Webb, Medieval Coventry, and Sarah Griffin and Rachel Delman of the University of Oxford.